To ensure that our community has access to healthy food, Three Rivers Market has taken the Breastfeeding Welcomed Here Pledge! According to the American Academy of Pediatrics, the lack of support for breastfeeding is one of the obstacles to its success. If our culture embraces breastfeeding as the normal way to feed infants, more women will breastfeed and health statistics will likely change for the better. By taking the “Breastfeeding Welcomed Here” pledge the co-op has agreed to provide a welcoming environment where breastfeeding mothers are able to sit anywhere and enjoy a friendly attitude from staff, management and other patrons while breastfeeding. Staff members are knowledgeable on how to handle complaints about breastfeeding. Staff and concerned customers will be informed that breastfeeding in public is protected by Tennessee law (TCA 68-58-101) and that this business welcomes breastfeeding patrons. The goal of this statewide campaign is to encourage more women to breastfeed their babies and breastfeed for a longer duration by making our community friendlier to breastfeeding families. 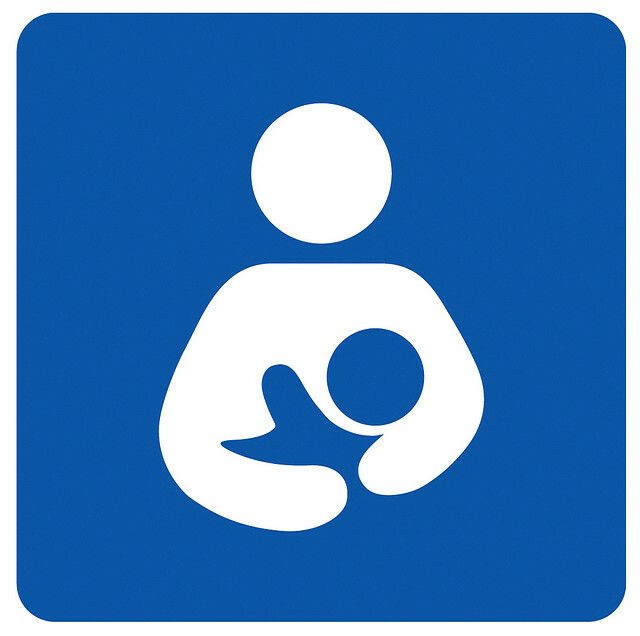 The use of this symbol is to both alert moms to public locations where they can breastfeed comfortably and to encourage the perception that breastfeeding is normal, accepted and welcomed. The Tennessee Department of Health has partnered with the Tennessee Breastfeeding Coalition to recognize businesses that support breastfeeding families through the “Breastfeeding Welcomed Here” campaign. Because it is the law in Tennessee to permit a mother to breastfeed her child in any location, public or private, most businesses are already providing this level of access and comfort to their patrons. Click here to view a list of businesses that have also taken the Breastfeeding Welcomed Here Pledge. Look for the logo on our door and in our dining room!